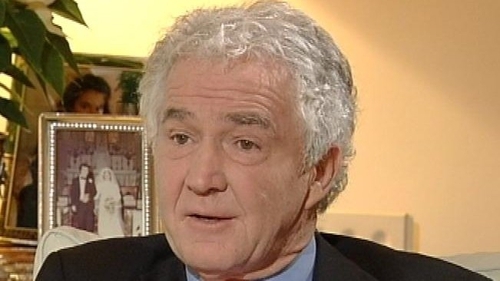 Former chairman of Anglo Irish Bank Sean FitzPatrick has been declared bankrupt by the High Court. In a brief hearing, lawyers for Mr FitzPatrick told the court he was 'bowing to the inevitable' after he failed to get the support of Anglo Irish Bank for a private deal with his creditors. Senior Counsel Mark Sanfey said that Mr FitzPatrick had a preliminary meeting with his creditors last Wednesday at which he presented them with draft proposals for a private deal. Mr Sanfey said there would be a significantly better outcome for creditors with the private scheme of arrangement than if Mr FitzPatrick was declared bankrupt and he said several creditors spoke in favour of the proposals. However, he said Anglo Irish Bank said it would not support any proposals by Mr FitzPatrick. He said in those circumstances Mr FitzPatrick considered that he should 'bow to the inevitable' and not try to force a vote of creditors before the court that he could not possibly win. Mr Justice Brian McGovern said in the circumstances he would make an order adjudicating Mr FitzPatrick a bankrupt. Mr FitzPatrick's assets and debts are now under the control of the official assignee, Chris Lehane, a court appointed official under the bankruptcy legislation. Lawyers for the official assignee sought liberty from the court to engage a financial advisor to deal with Mr FitzPatrick's estate. 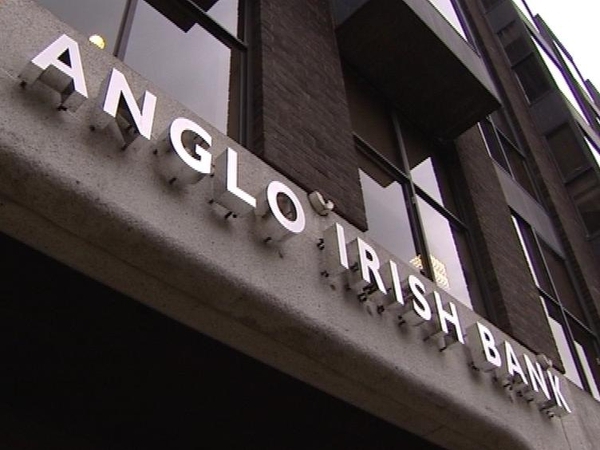 Lawyers for Anglo said the bank did not believe there would have been a better outcome if it had approved the private scheme of arrangement for creditors. Senior Counsel Paul Gardiner said it was clear from the outset that the scheme was never going to work. Mr Justice McGovern said he was not going to allow the bankruptcy court to be used to 'ventilate issues' between the two sides. He said if there was anything else to be said it could be said in another forum. On Friday, lawyers for Mr FitzPatrick told the court that he would apply for bankruptcy after he failed to get the support of Anglo for a private deal with creditors. Mr FitzPatrick owes State-owned Anglo €110m. Under the Irish system somebody who cannot fully repay would remain bankrupt for 12 years compared to as little as one year in the UK. Such an individual must hand over assets to a court-appointed official who can sell them to reimburse creditors. The official can also apply to the courts to appropriate some of the pension or income of a bankrupt person. Mr FitzPatrick’s advisors have argued that creditors would get more money under a private scheme instead of bankruptcy. But in an affidavit last month Anglo rejected that proposal.